East Power customized products to meet different international standards and specific client requests. FIAMM FGHL battery range is specially designed for high efficient discharge application. Distribution transformers change the feeder voltage to utilization voltage required by the consumer. 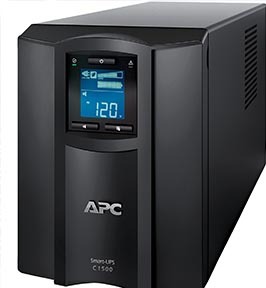 East Power customized products to meet different international standards and specific client requests.The Eaton 9155/9355 uninterruptible power systems (UPS) are mid-size double conversion UPSs that resolve all utility power problems and supply clean, continuous, uninterruptible power for the ever- expanding loads in today’s space-constrained server rooms. The 9155/9355 also offers an industry- leading combination of flexibility, scalability and power density- all in one high-efficiency package. The product family consists of single and three-phase UPS models with a power range of 8-40 kVA. We have Eaton UPS 15KVA, 30KVA, 40KVA and 80KVA in stock. 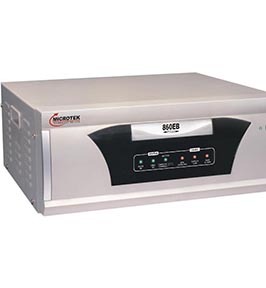 Our DC power systems are designed to meet the requirements of telecommunications applications requiring high reliability and optimum performance with easy expansion by way of hot pluggable modular rectifiers. They are the ideal solution for powering telecommunications and data networks requiring 24V, 48V or 60V DC. We offer a range of solutions for applications from small standalone systems for applications like access nodes to medium sized systems for radio base stations for mobile networks to larger systems for central office power applications. Modular 19”/515mm ETSI design for ease of installation. Ultra compact size means more room for revenue creating equipment. Full remote monitoring available means less site visits and less cost. 1 to 2U Ultra Compact design. Easily customized and configured to suit each customers individual needs. High reliability means less cost of maintenance. 3 to 4U Compact design. European standard DIN circuit breakers. More room for revenue creating equipment. Upgrade existing systems to higher power. 5 to 8U Maxi Compact design. Suitable for more harsh environments. Fully featured monitoring& remote communications. High efficiency, unity power factor rectifiers. Simplified installation means faster installation. FIAMM FGHL battery range is specially designed for high efficient discharge application. It is a high power density range with a design life of 10 years. FIAMM FGHL valve regulated lead acid batteries are the ideal energy source for many different standby applications. 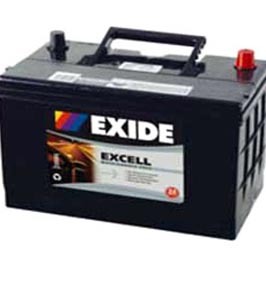 ENDURLITE family of products comprised all the flooded lead acid batteries available plus the tubular gel. There are flooded batteries with tubular positive plates (PMF and LM), flooded batteries with flat pasted positive plates (SD-SDH), flooded batteries with Planté pure lead positive plates. When the highest reliability level is needed the ENDURLITE is, from nay decades, the best answer. tubular plates Batteries for Telecommunication, Renewable Energies and Cyclic applications. Design life : > 12 years "Long Life"
Distribution transformers change the feeder voltage to utilization voltage required by the consumer. They are essentially step down transformer which changes the voltage to standard service voltage. Lower rating transformers are very well known as distribution transformers. It ranges up to 2500KVA 11KV since these transformers are operated throughout a day, even though they are not carrying load r not, it should have a good all day efficiency. Fabricated using superior quality cast iron, copper and steel as per IS and IEEE standards, our range finds application in household, commercial as well as industrial sectors. 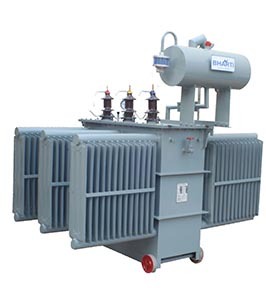 Our transformers can be provided with new technology embedded in it to meet individual requirements for new installation, replacement and others. We fabricated ESP transformers that are durable and corrosion resistant using high quality raw materials. Used for electric submersible pumps, our range is compact and safe to use as it is designed as per IS and IEEE standards. Available in different watts, our range can be customized as per the specific requirements of our clients.